Accessories have always been an indispensable part of a perfect style and a great way to improve your overall look. Well-chosen jewelry will always express your individuality, add a touch of elegance to your outfit, and make you stand out from the rest. You can still look amazing in a plain shirt and jeans if you combine them with an original necklace or beautiful earrings. We at WeGoRo are very well aware that keeping jewelry well organized is a real challenge. 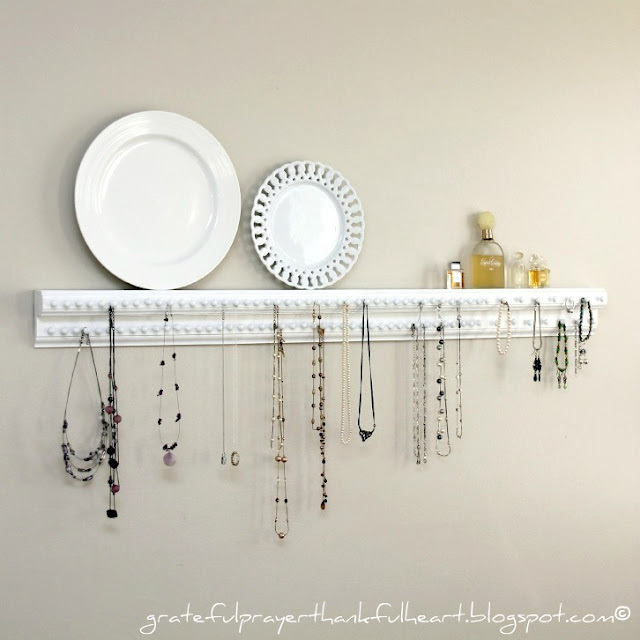 Therefore, we selected the 17 coolest and most practical ideas to help you find a perfect storage solution for your necklaces, earrings, and all types of jewelry. Find out how to make this kind of bohemian organizer for your earrings. 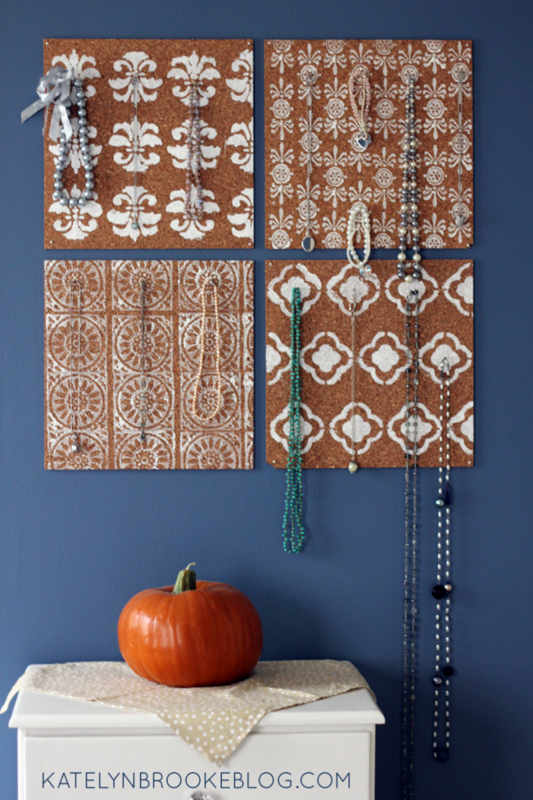 This is how you can make this stylish organizer for storing your necklaces. Here are a few simple steps to create this kind of beautiful storage. Find out how to make a beautiful and rustic holder by following these instructions. 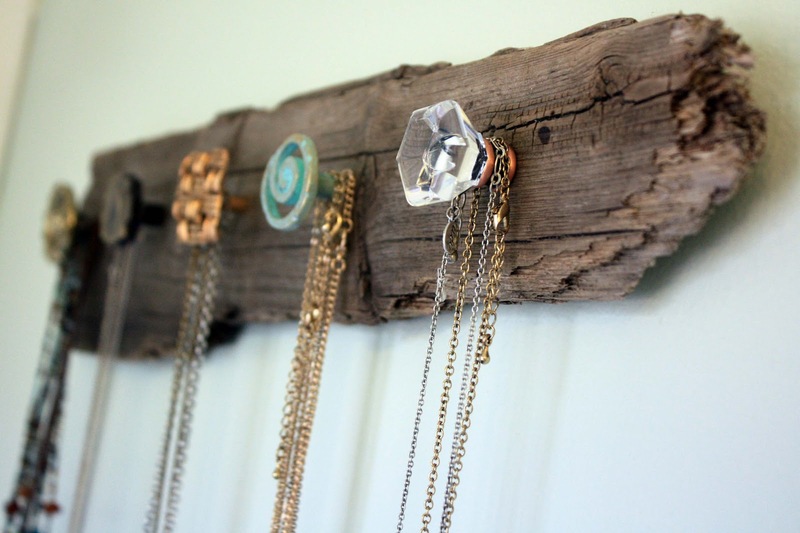 Learn how to make this pretty jewelry holder with your own hands on this blog. You can find out how to make such a piece of wall art here. Read more about this clever way to store your jewelry. The video tutorial on this blog will teach you how to make this kind of amazing rack. Here is the detailed explanation of this creative project. Find out how to make this simple and stylish holder. Here is the video tutorial for designing a stunning hanger for your necklaces. Learn how to make such a wonderful piece of decor. Find more offbeat solutions for storing your accessories in this blog. The tutorial of this DIY super cute idea is here. Here you will find how to display your bracelets on bottles and a few more great ideas. 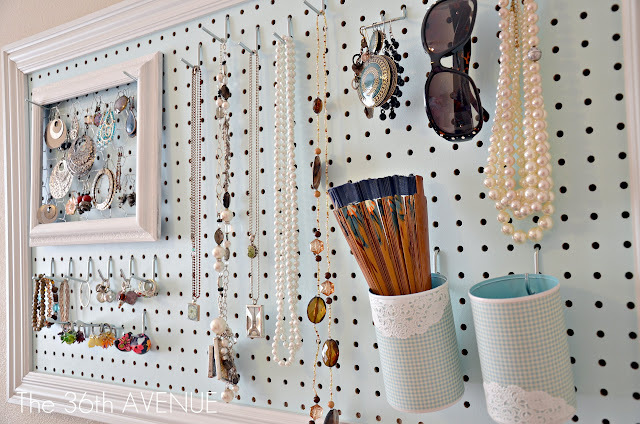 Find out how to repurpose an old desk drawer into a lovely and colorful jewelry organizer. Find out more about this creative and stylish project here.